Coupled with a cannabis testing lab these machines can bring any cannabis business to new heights. The cannabis testing lab is never going to be obsolete, not with new technology and not with new regulations. We will always need a standardized laboratory alongside a legal cannabis industry to test our products before they go to market. These institutions and the regulations that guide them are what protect the consumer, and that should be the main goal of government intervention in the cannabis industry. With our agreement of the necessity of private third-party cannabis testing labs, we want to introduce new technologies that have been making their way into the market over the last few years. Each of these in-house testing machines uses a different type of sample preparation, their own technologies, and can help a producer, cultivator, and/or manufacturer refine their product using real, raw data. With this data a cannabis company can refine their production to acquire the perfect potency, terpene content, and more. The Beacon is a desktop profiler that has an integrated touchscreen. 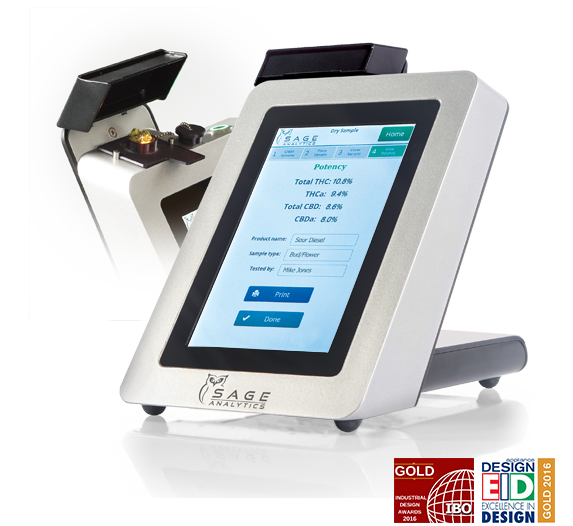 It is an in-house potency tester from Sage Analytics used to test the CBD and THC content in cannabis flowers. The ability to have lab grade potency data is valuable to any cultivator or manufacturer to help solidify their own math while understanding their product potency. The Beacon uses spectroscopy-based technology. In the most recent issue of Terpenes and Testing magazine we dove into the ins and outs of the G from 908 Devices with first-hand information from their lead engineer. 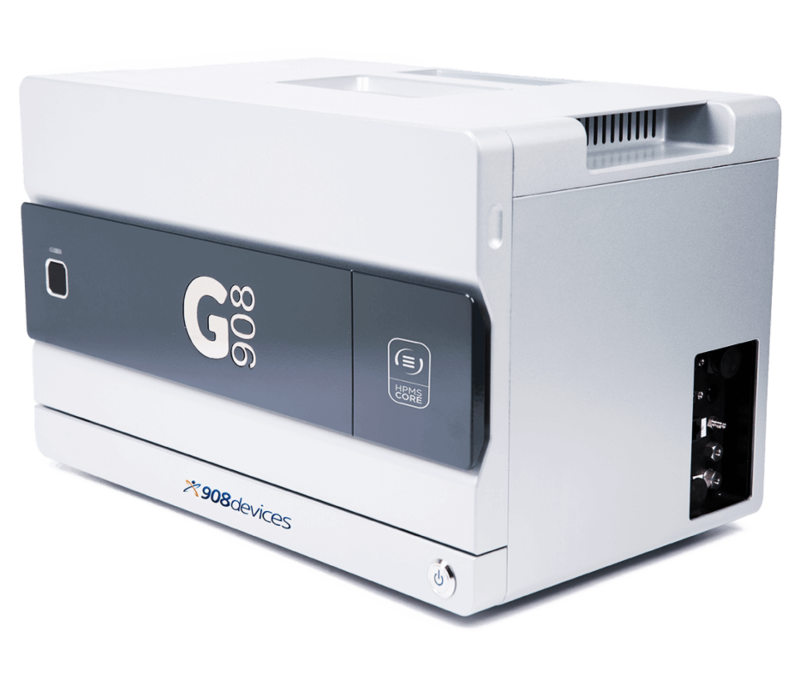 The G908 uses a combination of innovative applications for classic lab testing technologies and methods. 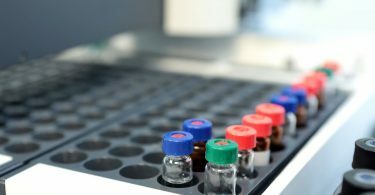 908 Devices uses high pressure mass spectrometry (HPMS) and ballistic gas chromatography for the fastest separations yet. Using these technologies the G is able to test any type of cannabis matrix for residual solvents, potency, and even the terpene profiles. Check out the G908 live at the Cannabis Science Conference in Portland at the end of the month. 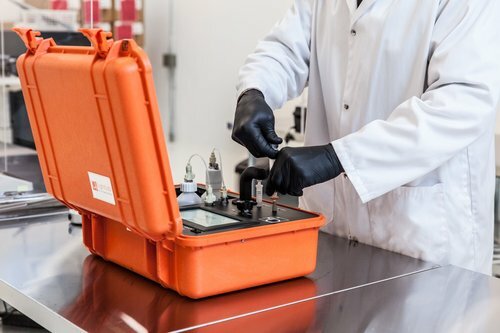 Accurate, easy to repeat analysis without the laboratory: this is what Orange Photonics offers with the LightLab traveling analyzer. This in-house testing method comes in an orange suitcase and is compatible with both flower and extractions. 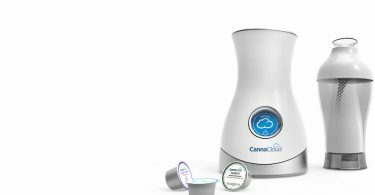 It can measure for Δ9THC, THC-A, CBD, CBD-A, and CBN. Their technology is called Selective Separation Spectroscopy™. 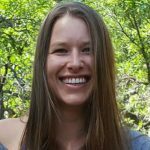 Israel based Cannabi-Tech is creating a one-of-a-kind in-house analyzer that can test an entire batch of cannabis flowers without degrading any of the product. The proprietary technology can analyze full potency without any solvents or sample prep and is easy to operate for anyone. The machine comes with an integrated cloud database so that manufacturers, growers, and producers, can keep track of data for proper analyzation and for use in R&D. Check out more on Cannabi-Tech technology in the November/December issue of Terpenes and Testing magazine. 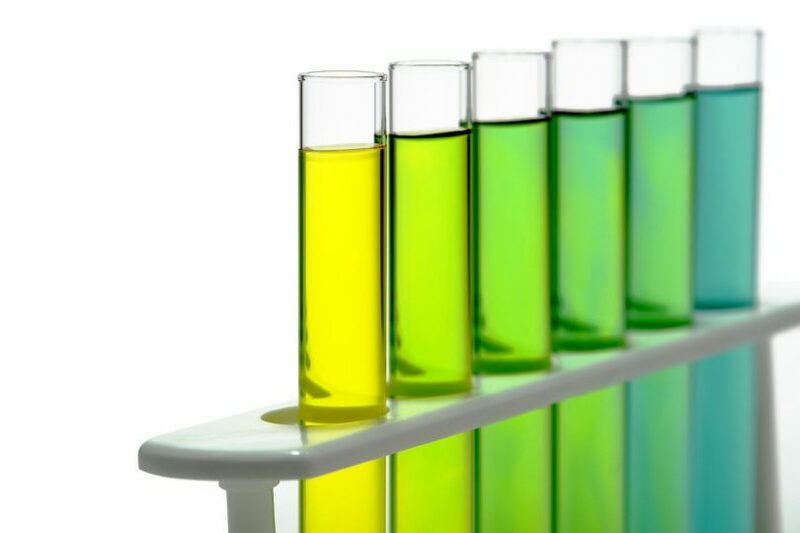 These are the most prominent in-house testing methods that we’ve found in the modern cannabis testing lab tech world. Each of these proprietary machines has taken years of detailed effort from some of the brightest minds to perfect for market. Because of that work, now growers, extractors, and edible manufacturer can have access to real useable data, right now.